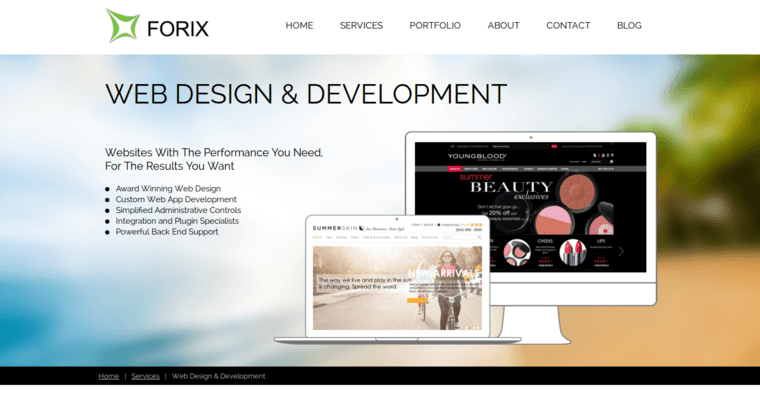 Portland based Forix Web Design is a leader in e-commerce web designs for small e-tailers excelling in one of a kind web designs, efficient web development, and results oriented internet marketing. Their extensive portfolio of satisfied customers offer a visual smorgasbord of creative, custom designs that speak volumes about this over achieving, tight knit group of web developers. 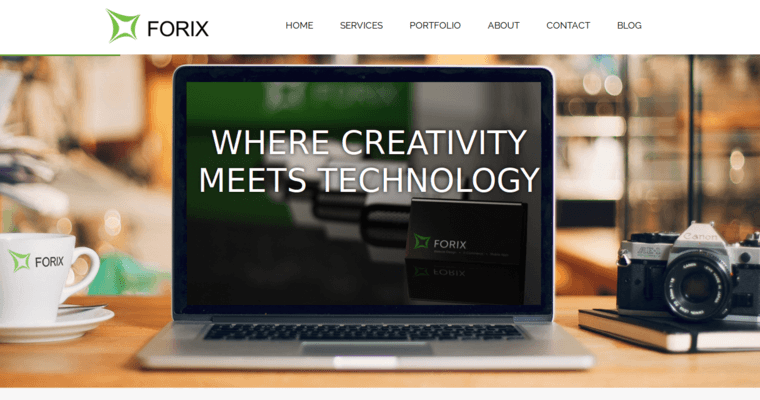 Although Forix Web Design markets itself towards small start up organizations, its client list includes big names like Adidas and Black and Decker along with a handful of boutique online retailers. In addition to website development, the company recognizes the growing trend toward mobile computing using smart phones and tablet devices, and it develops mobile websites that flexibly adapt to use on those devices. 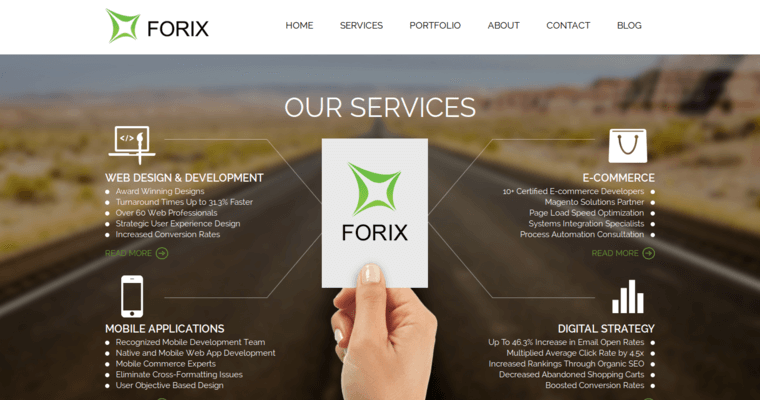 Additionally, Forix Web Design develops mobile applications that help clients give their customers a unique experience while using their Androids, iPad, and iPhones. With these web applications, Forix Web Design clients attract and retain more visitors because they become fully engaged with the clients' websites. Forix Web Design also provides effective digital marketing services that help clients craft a comprehensive internet marketing strategy instead of purchasing services to be implemented in an ad hoc fashion. The available internet marketing strategies include a mix of search engine optimization, social media marketing, pay per click campaigns, and continued monitoring and reporting efforts that ensure clients are getting the expected results. From providing tips on content to launching email marketing campaigns, Forix Web Design delivers outstanding digital marketing services.